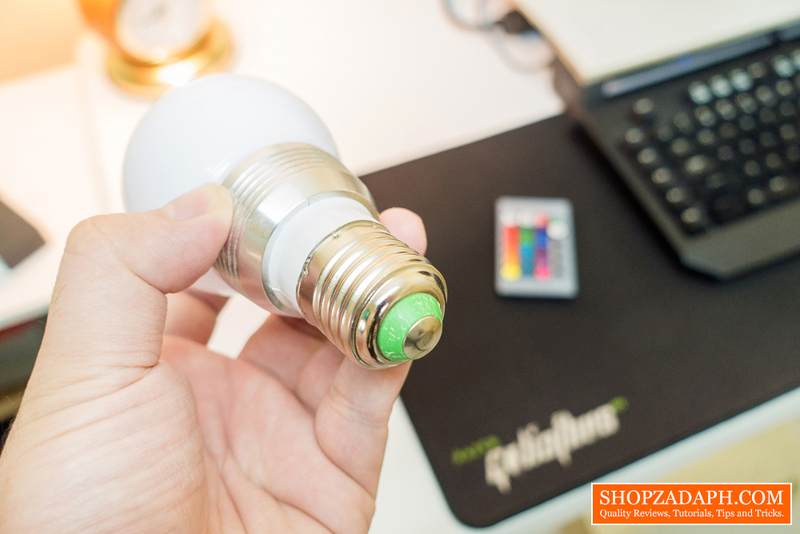 Home / below 600 / reviews / RGB LED Light Bulb with Remote Control Review - Accent Lights! 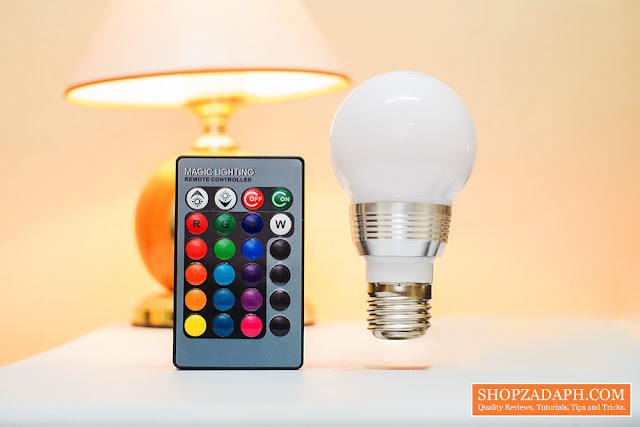 RGB LED Light Bulb with Remote Control Review - Accent Lights! So the light bulb on my lamp decided to retire and I had to replace it. 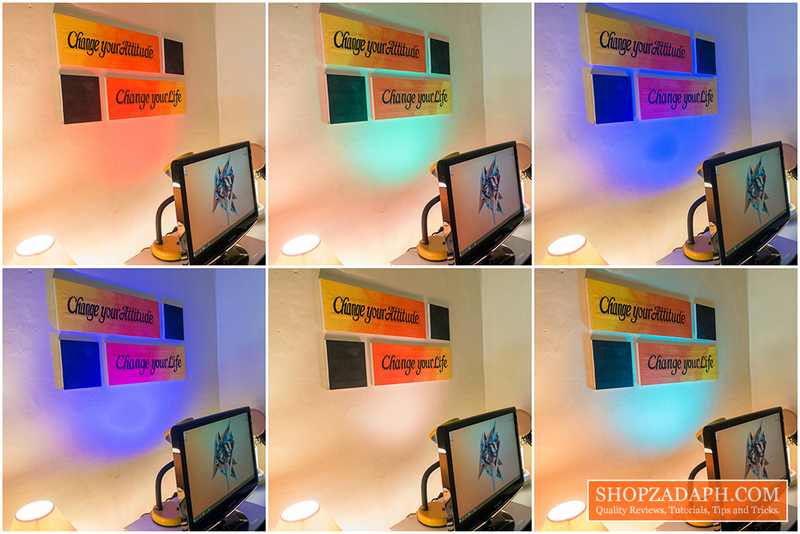 And since I already have an RGB lamp and an RGB LED strip behind my desk I decided to replace my busted light bulb with an RGB Bulb as well so that I can play with different colors for my desk setup. As I've mentioned in the video, unlike the traditional incandescent light bulbs, this one is made of plastic and aluminum. It feels more durable and I think it can survive a small drop. It doesn't heat up as much as a normal light bulb would so It's safe to touch. I can easily remove it from my lamp without being burnt. It's size, at a height of 4.4 inches is on the taller side so take note of that if you're planning to use this with some lamp shades. 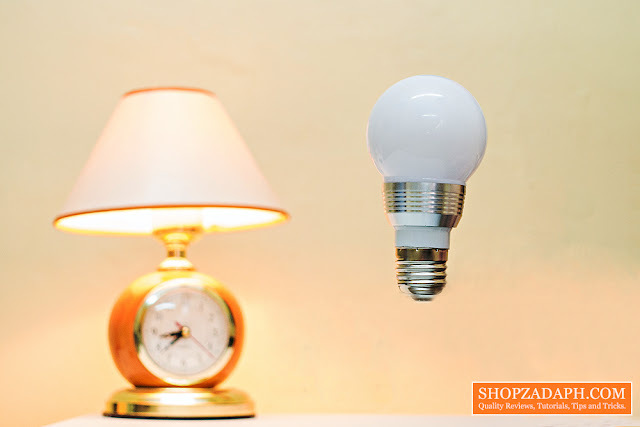 It has a standard E27 thread so it would fit perfectly on most lamps and light bulb sockets. 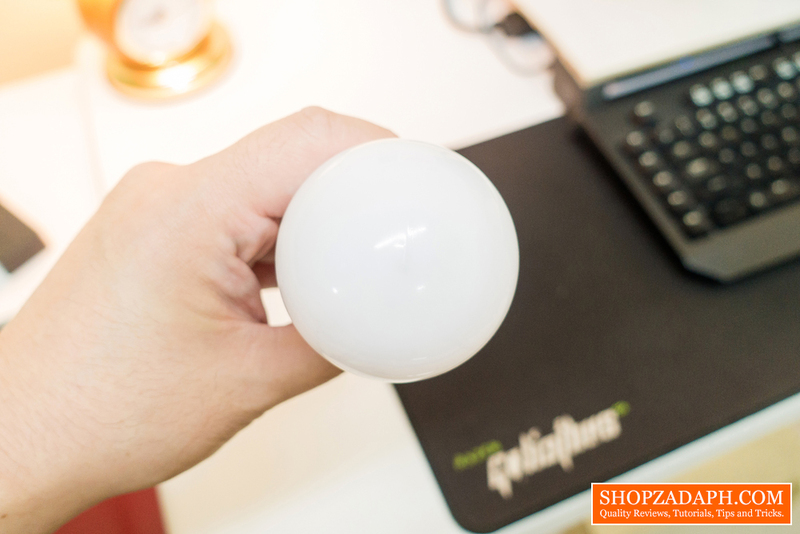 It comes with a remote that uses an infrared sensor to control the lighting on the bulb. 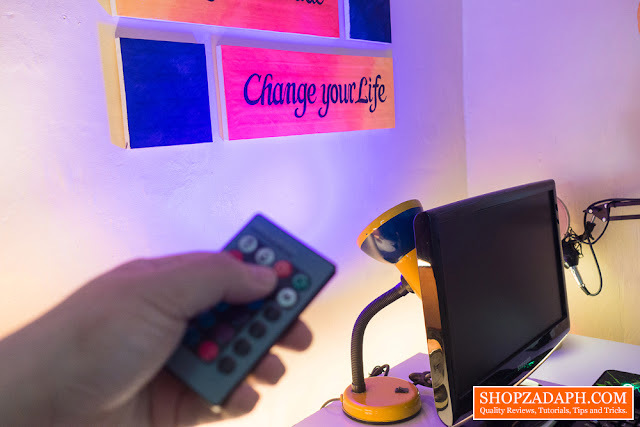 Using the remote, you can turn it on and off, change the level of brightness, change the colors and toggle the different lighting effects such as flash, strobe, fade and smooth. The LED strip at the back of my table also comes with a similar remote and some of the functions on both LED lights can be changed using just one of these remotes such as some of the colors but not all of them. 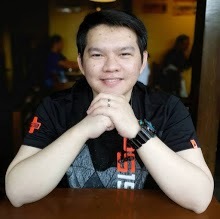 So take note of that If you're planning on buying multiple RGB LED lights. 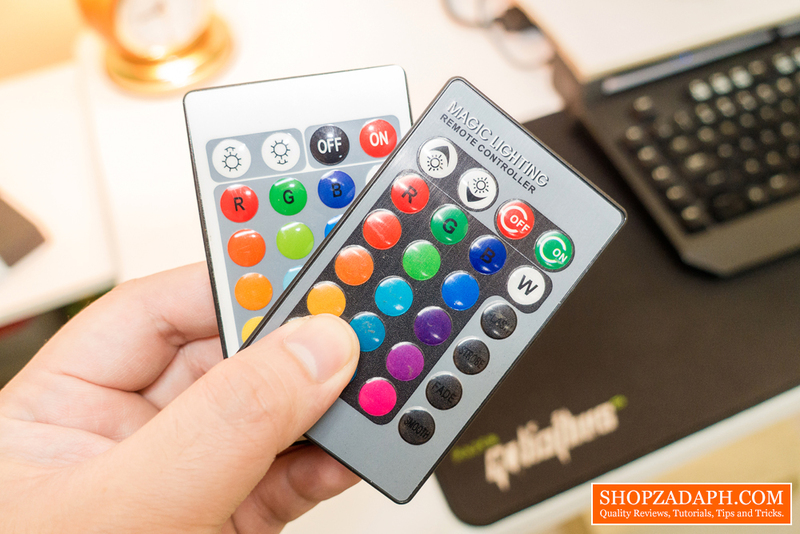 I'm also not sure if you can control two similar RGB LED Light Bulb using just one remote. I use this RGB LED Light Bulb on my lamp behind my monitor to accent my inspirational wall art. 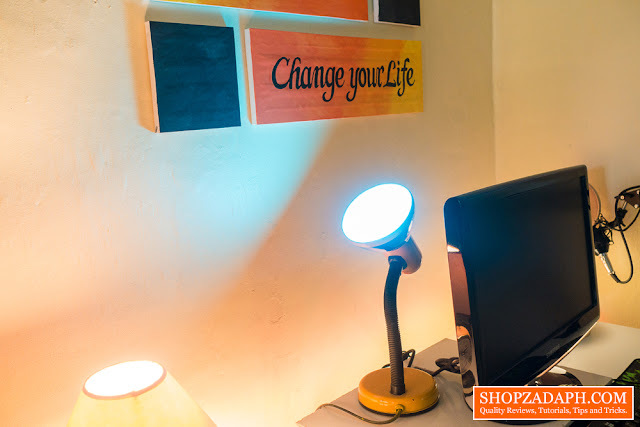 or in your office, to help you concentrate or relax while you work. And as I've mentioned in the video, the brightness level at 3W is on the dimmer side. 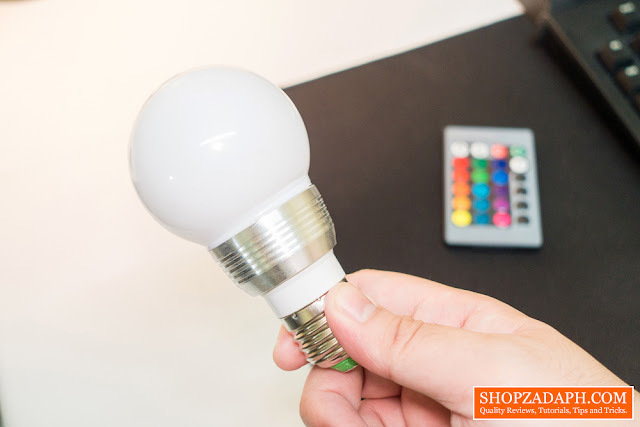 So if you're planning on using this as your main light you might want to check a higher wattage bulb but for accent lighting, this will be perfect. Here are some of the colors you can use, It's kinda hard to show it on video and images but in person, you can really tell the different colors. 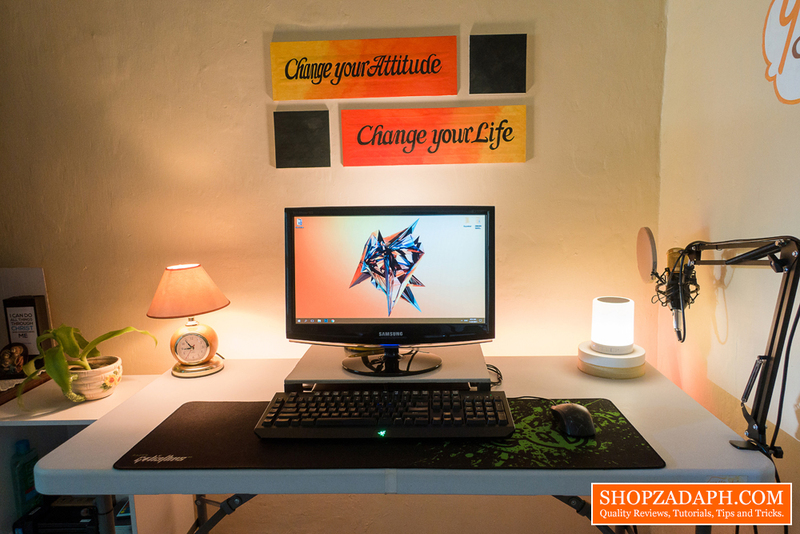 With RGB Lighting being the trend nowadays for different applications such as accent lighting for desk setups, bedroom, living room, office, etc. 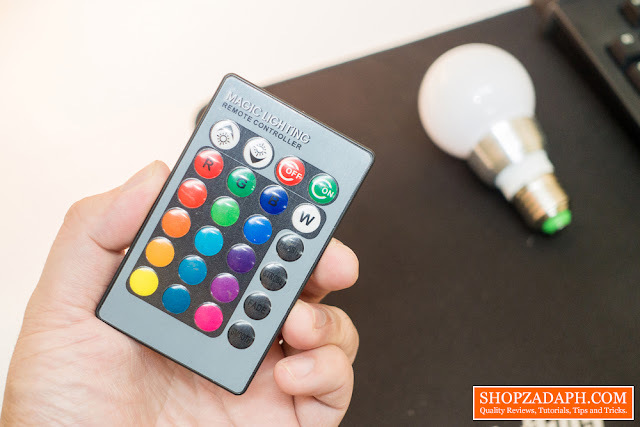 or for setting the mood for parties as well as for content creators on YouTube that wants to spice it up when it comes to their video lighting, the usability of these RGB LED Lights is really endless that's why I highly recommend it to you guys. Also, if you don't want the RGB Colors, you can always switch it to white or warm white and bam! 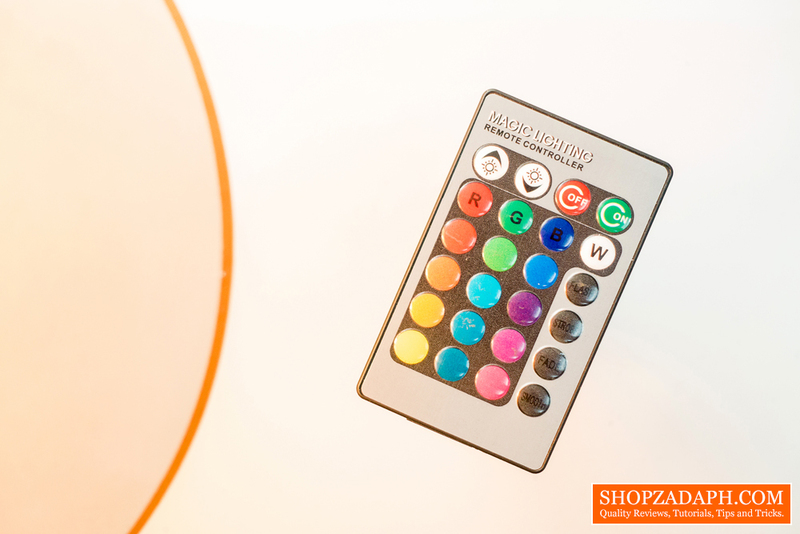 you have your normal light and you will always have that option for other colors as well.